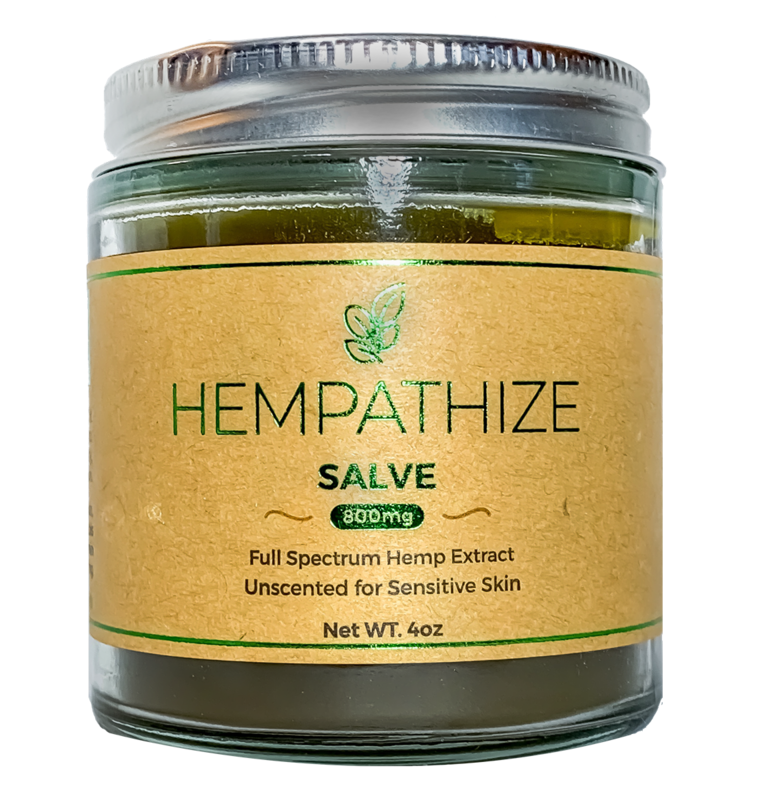 Hempathize , an artisanal salve made with nothing but pure ingredients, love and a massive dose of full spectrum hemp extract. Infused with eight organic natural anti inflammatory herbs in grape seed oil and topped off with 800MG of full spectrum CBD! THE best of the best pain salve!